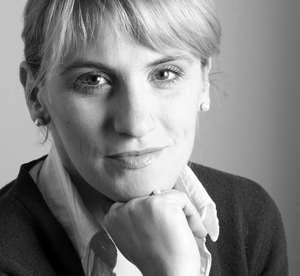 Leila Bičakčić is one of the founders and the Executive Director of The Center for Investigative Reporting and Transparency International from Sarajevo, the first independent regional media agency dedicated to investigative journalism. As a member of the non-government sector in Bosnia and Herzegovina, Leila is active in the NGO community; her activities are focused on organizing and strengthening the entire sector. Prior to her engagement in CIN, Leila worked in the financial management department of the American Bar Association in Sarajevo, OSCE, and UNICEF.